NORMAN — Asked to recount his favorite moments at Guestroom Records, Norman store manager Will Muir got one sentence out before tearing up. Muir is an 11-year employee of Guestroom and is curating the store's 15-year anniversary party, to take place in Norman on Friday and Saturday. The event includes live music from friends and patrons of the store, giveaways and a sale. 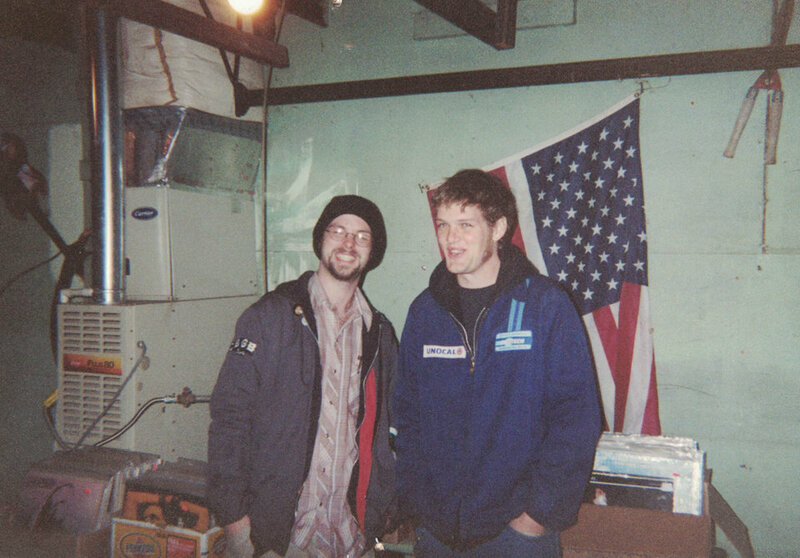 Norman's store was the first location, opened in 2003 after owners Justin Sowers and Travis Searle, having spent the previous 18 months as a traveling and special-order punk and indie outlet, pooled their record collections and set up shop in a former auto garage next to music venue Opolis. A few years later, Guestroom Norman moved to a prominent Main Street location. Guestroom Oklahoma City followed in 2007, then a Bricktown shop that opened in 2011 and closed in 2013 upon Searle's relocation to Louisville, where he and his partner Lisa Foster opened a Louisville branch that year. The original store's inventory sat somewhere around 6,000 pieces. Now, the collective Guestroom collection sits around 90,000, 75 percent of which is vinyl. It's a curious success story at a time when record labels have been struggling to sell physical copies of albums, with music retail shops closing left and right. 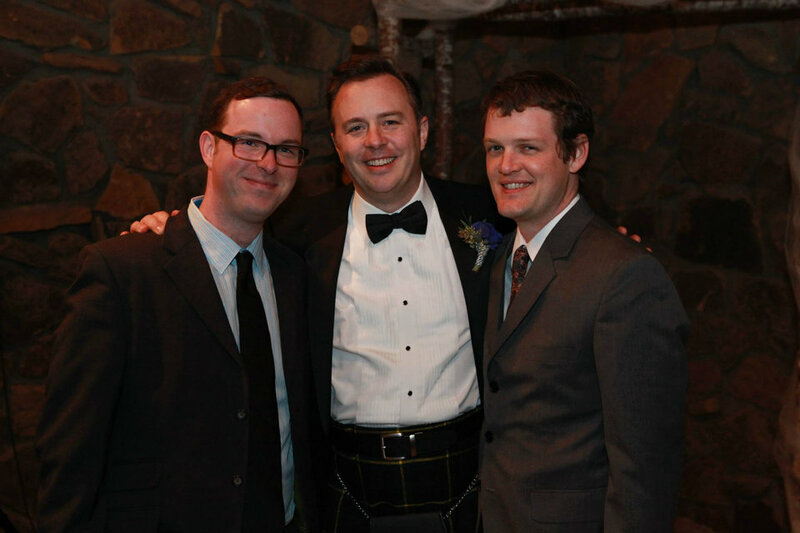 Muir says Guestroom's down-to-earth business practices play a big part. There's also the vinyl resurgence, which Guestroom caught onto ahead of the curve. Billboard reported that 2017 marked vinyl sales' 12th straight year of growth, comprising 14 percent of all physical album sales that year. While Guestroom does carry CDs, its inventory has shifted heavily in favor of vinyl records since opening, and not just the punk and indie variety that spurred the store's creation. 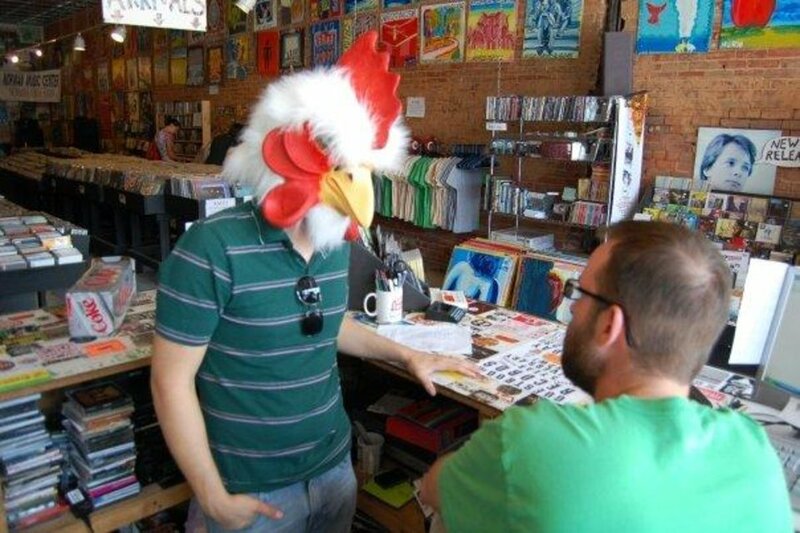 Timid music fans should take that to heart: The concept of an independent music store can be daunting to people who think what they're into doesn't pass muster or isn't cool enough to warrant fandom. But Guestroom is a judgment-free zone. Discovery, though, is part of the job as well: Patrons may walk in and hear Beyoncé overhead, or they could hear an obscure new band the staff is trying out. This love for finding and supporting new music is critical to Guestroom's DNA and is ingrained in many of the stores' most frequent shoppers. Emboldened by the welcoming environment and their similar tastes, McKenzie brought a demo CD to Searle in 2010. That band, The Boom Bang, ended up as one of the artists on Guestroom's small record label, Guestroom Records Records. Vinyl releases by the label include the Starlight Mints' 2009 album “Change Remains” and BRONCHO's 2011 release of “Can't Get Past the Lips,” among others. 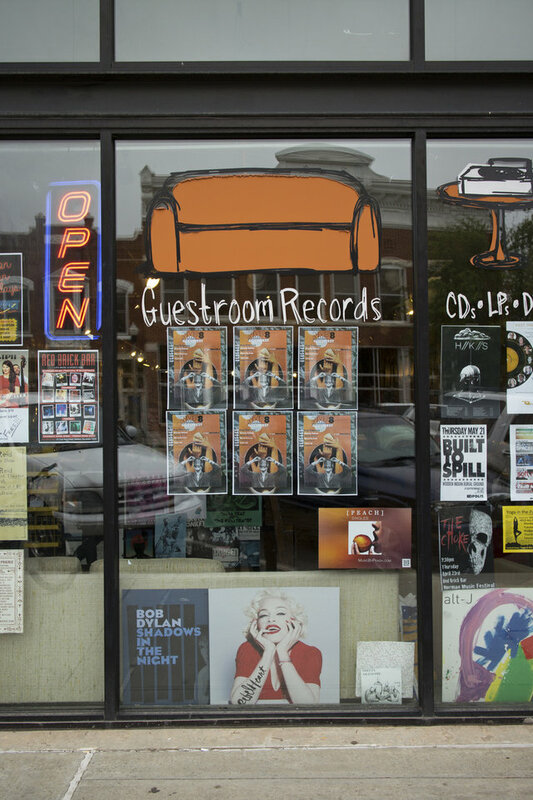 Guestroom is an integral part of Oklahoma's music scene and has quickly become well-loved and respected in Louisville as well. 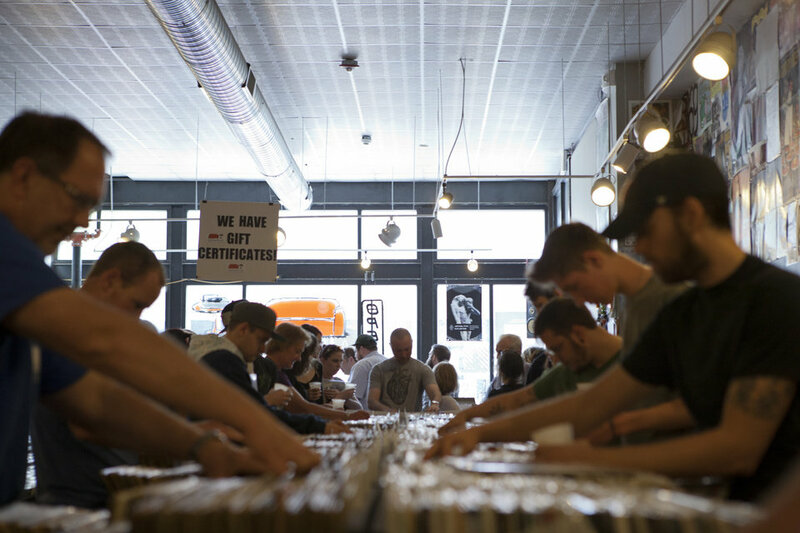 All three stores host frequent in-store performances and prioritize participation in and hosting of local events, including the annual national Record Store Day celebrations, which Guestroom has taken part in since RSD's inception in 2008. What started as a desire to bring the music they loved to their community has turned into something bigger than the sum of its parts. But, at its core, it's still about providing a place where people can come to support the music they already love and search through the racks for the music they're about to. That's a timeless experience, rooted in nostalgia for many, and, critically, being provided anew to Guestroom's younger clientele, securing for those customers the very thing that led to Guestroom's existence in the first place: an early and likely lifelong passion for listening to, caring about and sharing music. It's not unusual to see parents buying records with their kids, toddlers watching in-store concerts, or grandmothers proudly buying their grandkids' bands' albums.